Roadsides, dumps, fields, vacant lots, and other disturbed places. Originally native in southwestern Asia, extensively grown for its flavorful fruit and foliage. 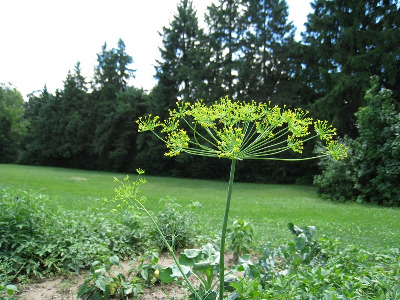 First collected in 1901 in St. Clair Co.
MICHIGAN FLORA ONLINE. A. A. Reznicek, E. G. Voss, & B. S. Walters. February 2011. University of Michigan. Web. 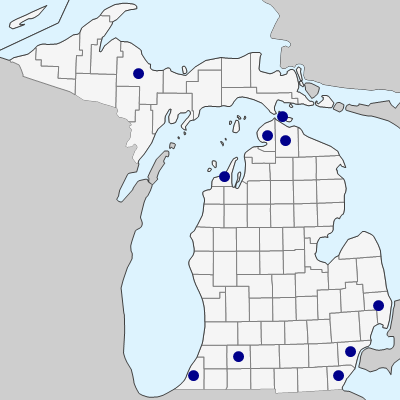 April 26, 2019. https://michiganflora.net/species.aspx?id=105.